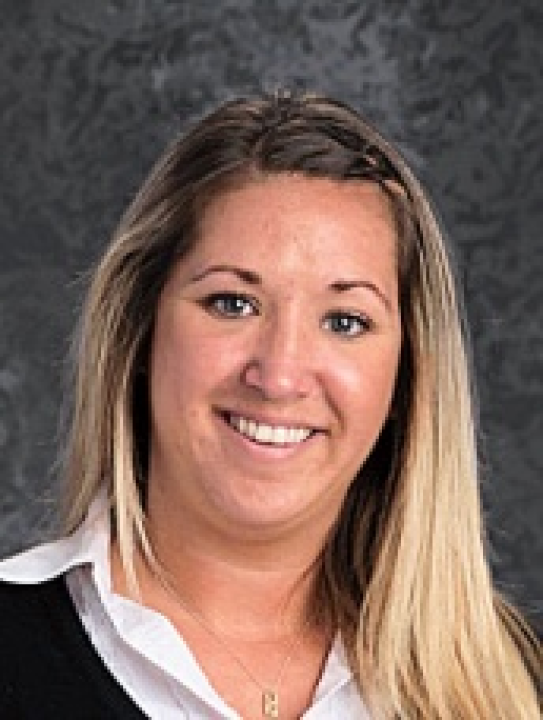 Ms. Mercedez Wagner has joined TEAM Charter School as a Transitional Kindergarten teacher. She comes to TEAM with 10 years of experience working with children ages 3 to ­5 years. She is very excited to be in the elementary school setting teaching Transitional Kindergarten and putting her newly earned Early Childhood Development degree to good use. She earned both her BA in Early Childhood Education and Multiple Subject credential from National University in San Diego, CA. Ms. Wagner was born and raised in Stockton but has experienced living in various places around California including North Lake Tahoe and San Diego. She enjoys spending her free time with family and friends, attending concerts, and traveling. Being back in her hometown Ms. Wagner feels very blessed to have the opportunity to teach and influence our next generation. Her teaching philosophy begins with her desire to reach every student she encounters on an individual level. She believes those in the teaching profession should encourage, guide, mentor, influence, and most importantly inspire. Ms. Wagner is looking forward to an amazing year as part of the TEAM Charter family!